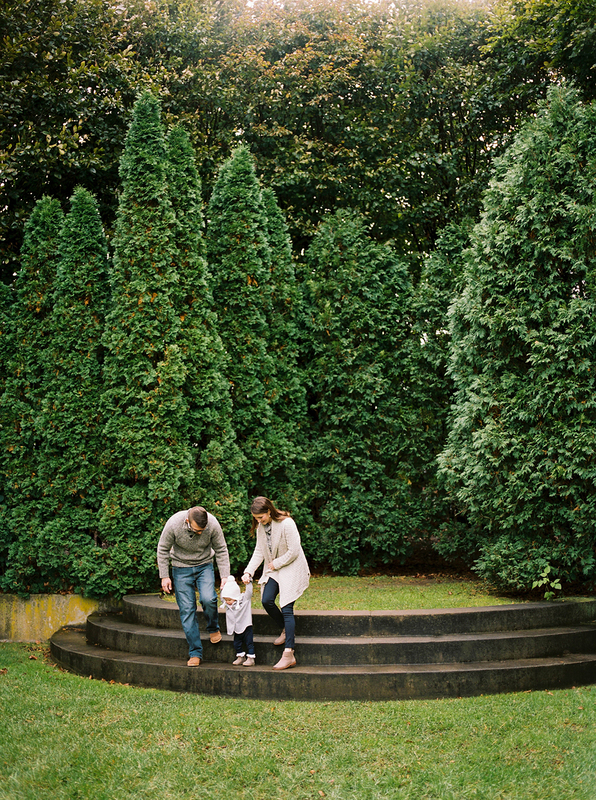 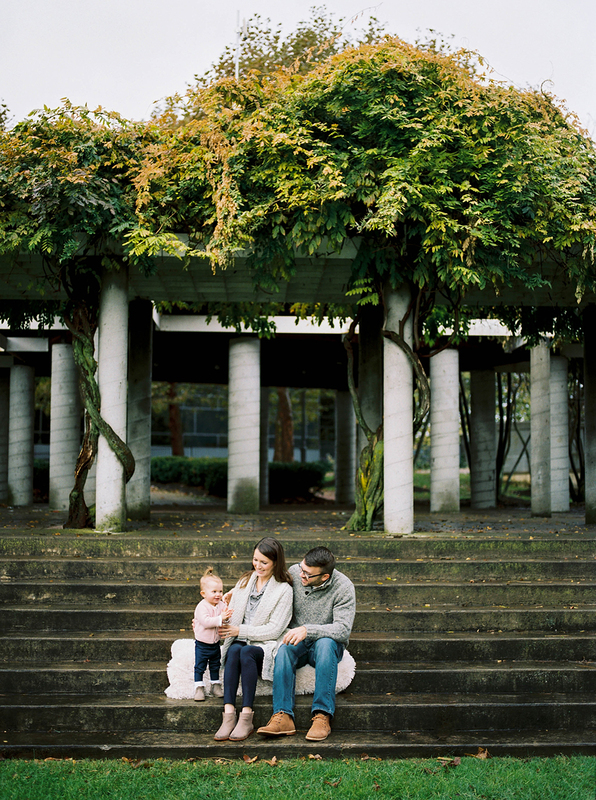 Location is so important to me when photographing families, and choosing a location with sentimental ties is even better. 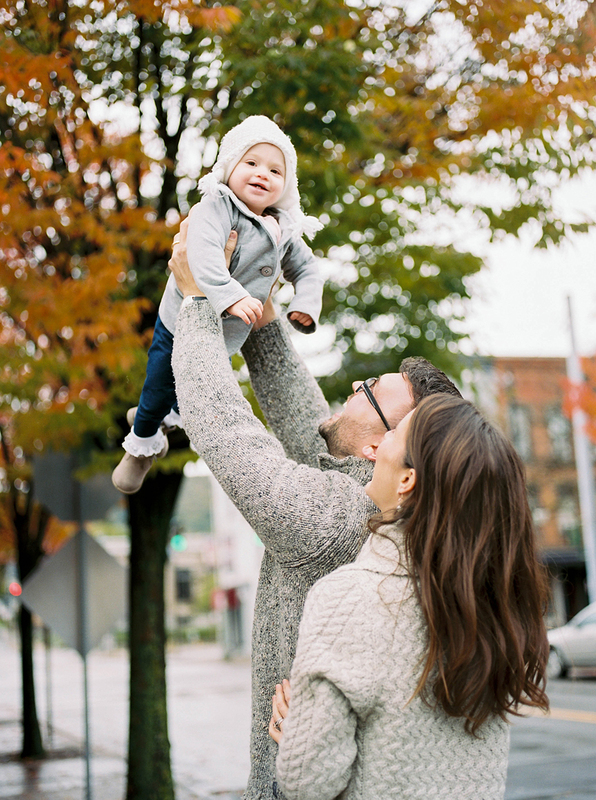 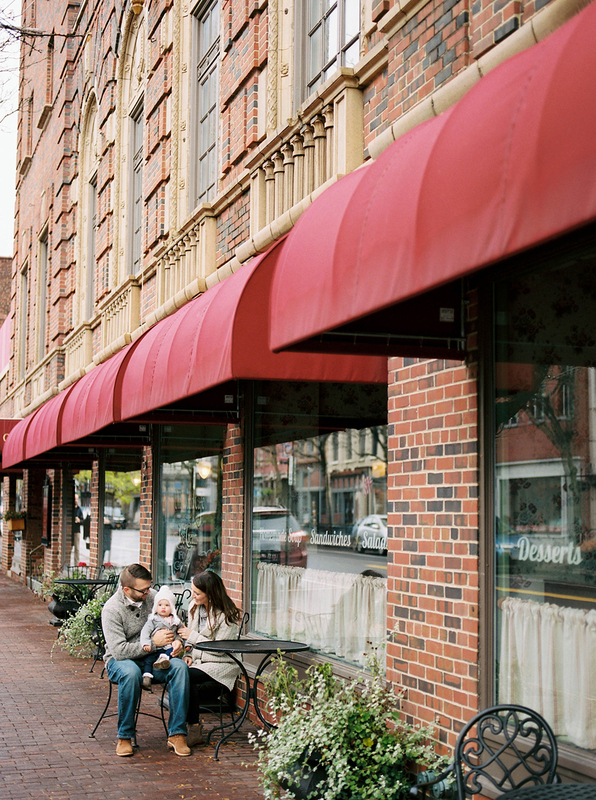 I photographed The Rafferty Family in Corning, New York both downtown on Market Street and in the Park. 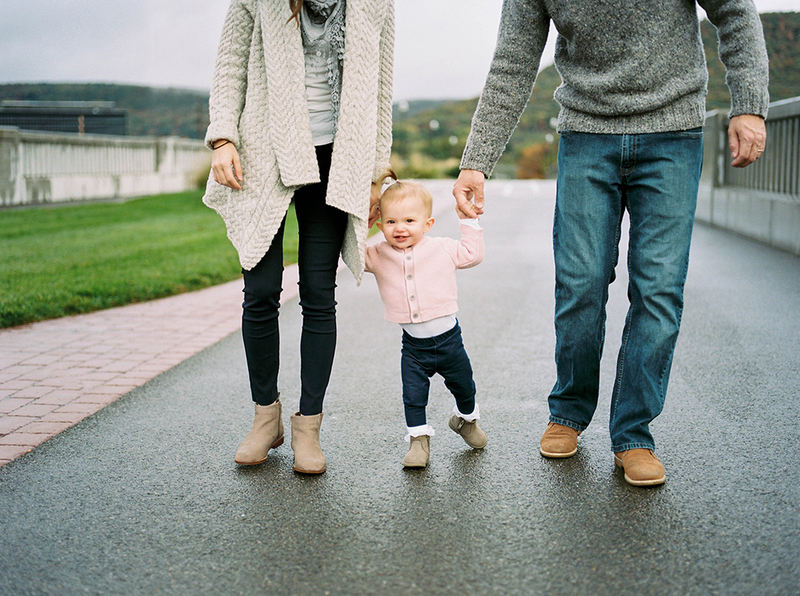 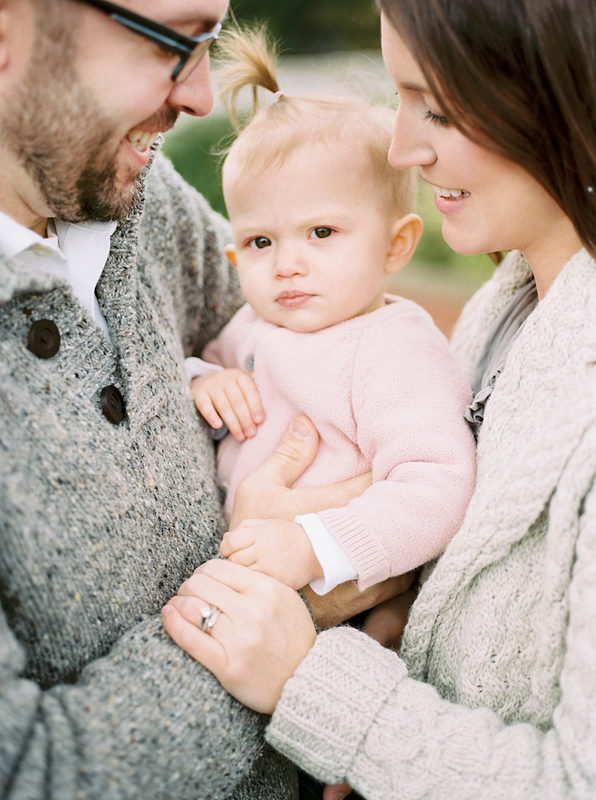 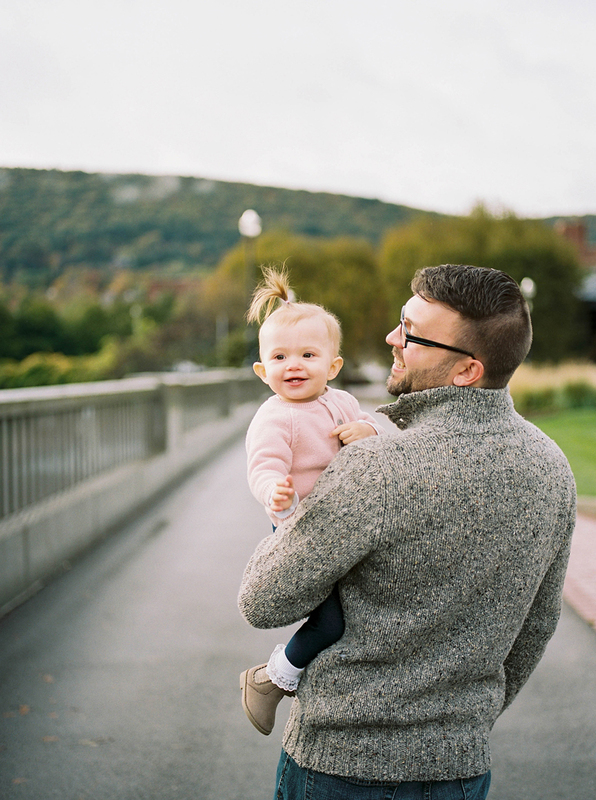 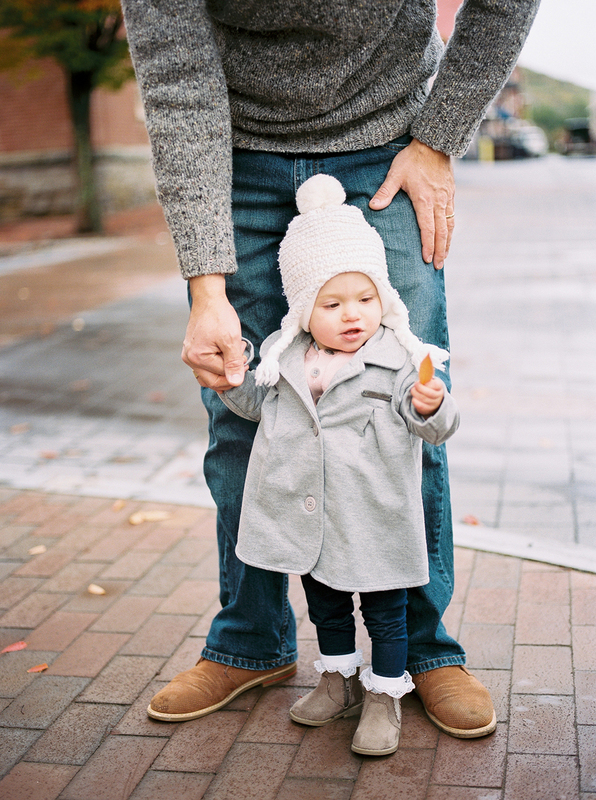 Their little girl started taking her first few steps with guidance shortly before our session so it was so fun to watch her eyes light up while walking the bridge with mom and dad.